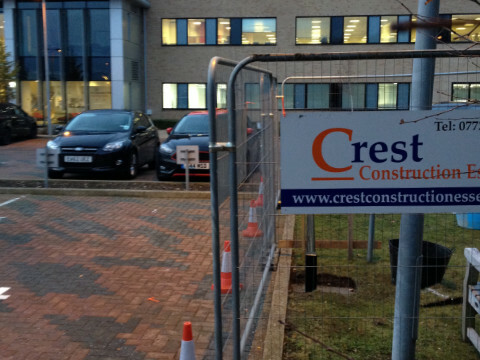 Crest Construction - Building Contractor Braintree, Essex. 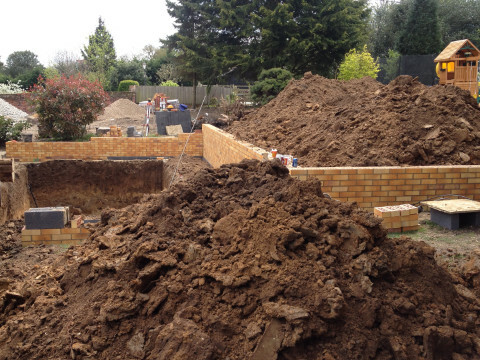 Being a family run business over the years we have been asked to complete ‘Landscaping Work’ both to complement our building projects and also for People we have been recommended to. 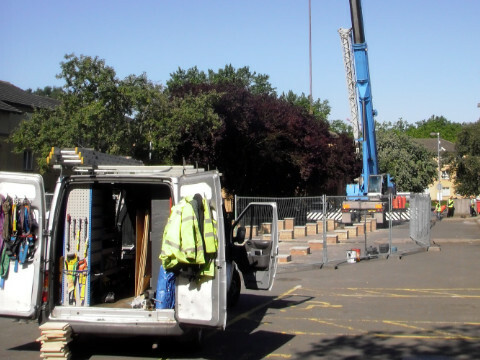 With our own plant and building equipment we can complete small and large scale projects. We also have our own waste removal services that enable majority of “would be waste” to be taken away by us and recycled locally. This helps reduce skips needed to complete work and ultimately reduces landfill and enables savings for our customer. 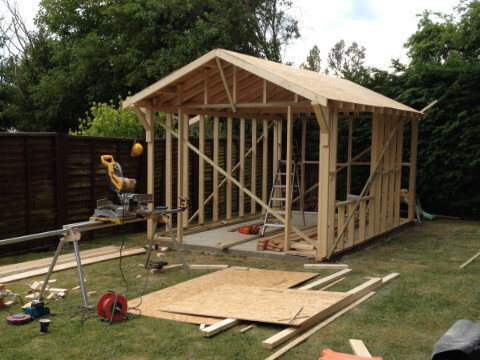 Whatever your Project let us know and we can assist with the planning and designing of your Project. Individual images are carefully selected from previous projects and displayed within this website, this allows the client to keep some privacy. Strictly by prior arrangement, we welcome visiting any of our current or previous works sites or viewing of our complete portfolio.